It is very possible that early herders from Northern Africa traveled past Kenya’s Lake Victoria according to a study carried out on a 2,000 years old livestock tooth. 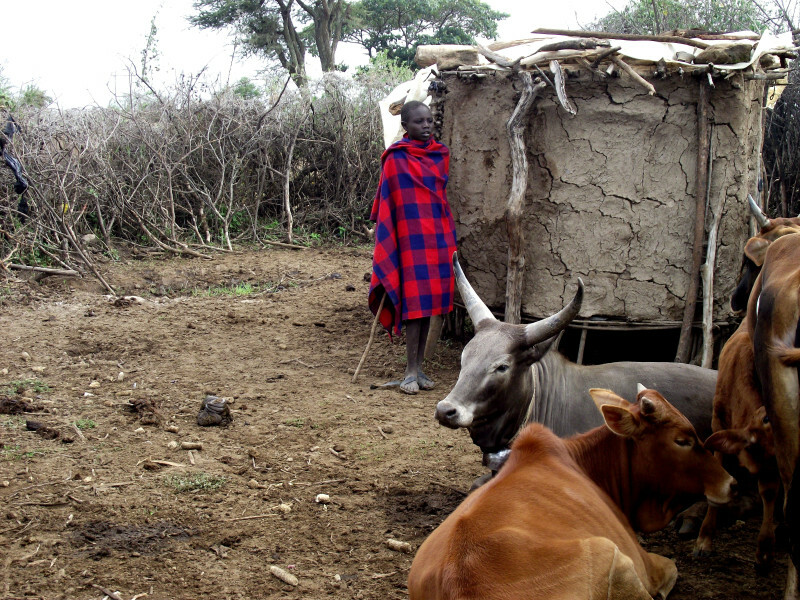 The herders could have been looking for an area with grass that is not infested by tsetse fly. According to author Kendra Chritz who pioneered the study on wild antelopes and domesticated animals like cows, goats and sheep, the chemical signature of their teeth revealed that they must have been eating so much grass in the Lake Victoria Basin on their way to the Southern Africa. With the above kind of discovery, Chritz, who is a paleontologist, tends to conclude that the Lake Victoria area could have been a through way for people who were migrating to Southern Africa. The use of this Southern route for migration has remained a mystery and has remained a main area to be debated upon. Initially, the Lake Victoria route was thought not to be the best because of its natural barriers that included bushy environment that was full of tsetse fly which would have infected the livestock and human beings with sleeping sickness. The research would also describe the transition of herding from hunting and fishing which apparently converted human populations to the increase. It would give them a clearer perspective on how human beings stopped relying on the support from the landscape and instead turned to active provision of a livelihood. This can easily be explained through the simple understanding of how herders spread largely spread through Africa. It is through the aspect of food production that has changed the way of living for many people. The study is said to have been sponsored by the National Science Foundation, Geological Society of America with the main player being a student researcher in chemistry as well as anthrobiology M. Esperanza Zagal. This is in addition to Chritz who is currently in Africa doing some field work. Alongside these two, there are other co – authors that made this study a success.